﻿ How Do You Solve A Problem Like Islamophobia? “We talk about facts a lot, but facts never work,” said journalist Sunny Hundal, addressing the audience. As many known Islamophobes use “free speech” as a means to justify their Islamophobia, one of the best ways to combat Islamophobic narratives is by fighting speech with speech. 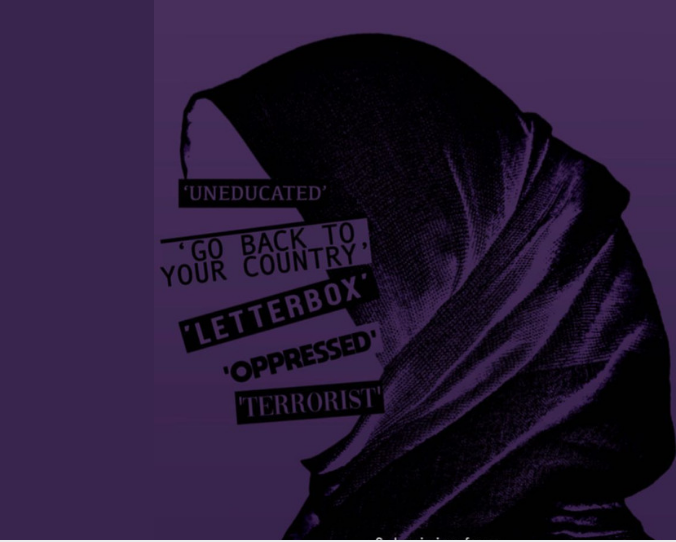 Another way to counter hate speech is by holding the Independent Press Standards Organization (IPSO) accountable by complaining about Islamophobic media coverage in the British press. However, their guidelines currently only cover complainants from impacted individuals, as opposed to groups, which makes it difficult to file complaints related to a community.